The Bar Council serves the public interest in regulating all practising barristers in Northern Ireland through the Professional Conduct Committee. We aim to promote the highest standards of practice and to safeguard clients and the public interest. Every barrister called to the Bar of Northern Ireland is subject to the Code of Conduct of the Bar of Northern Ireland. The Code of Conduct sets out the standards of professional conduct and practice required of barristers in this jurisdiction. Please click here to read the Code of Conduct. 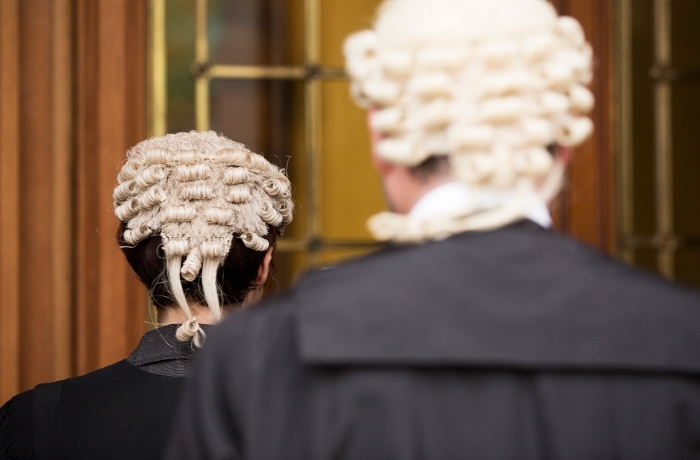 Barristers also act in accordance with the standards set out in the Department of Justice’s Victim Charter and the guidelines contained in the Public Prosecution Service’s Code for Prosecutors.